About Us - Outside-The-Box Creativity for a Stand-Out Presentation. You are truly unique. We make sure your project is too! Connecting you and your clients on a personal level. Customer magnetism at its finest. The best decision you’ve made since starting your business! "The aim is to raise the standards of digital marketing to a higher level while exceeding business expectations." For over 15 years, his skills have provided efficient workflow and troubleshooting guidance for clients. 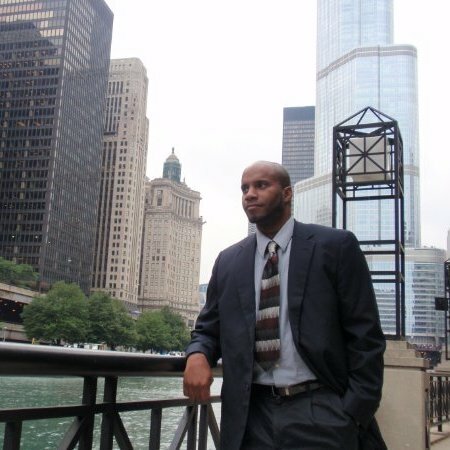 Throughout Shamar's career he has been responsible for corporate web development, technical support, and graphic design. Projects include auditing and coordinating corporate intranets, designing presentations, metrics and analytic reporting, audio/video editing, email marketing, project planning and business development. He's been employed by such companies as Quest Diagnostics, MetLife, Bristol-Myers Squibb, Merrill Lynch and Panasonic.